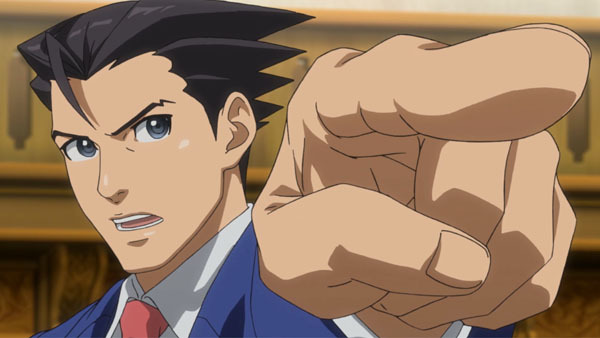 Ace Attorney: Spirit of Justice is finally releasing on September 8th, which is couple of weeks away. Little by little Capcom has been leaking bits and pieces of new footage and information until it finally comes out, and the latest is the eight-minute animated introduction to the game. You can also pick up a special demo via the Nintendo eShop so you can finally take the game for a spin since you've been patiently waiting so long. You'll get to check out a section from the very first courtroom battle between Phoenix Wright and priestess Rayfa in the Kingdom of Khura'in. If you like what you see and want to pick up the game for real for real, you can purchase it for $29.99. Too bad there won't be a retail release.